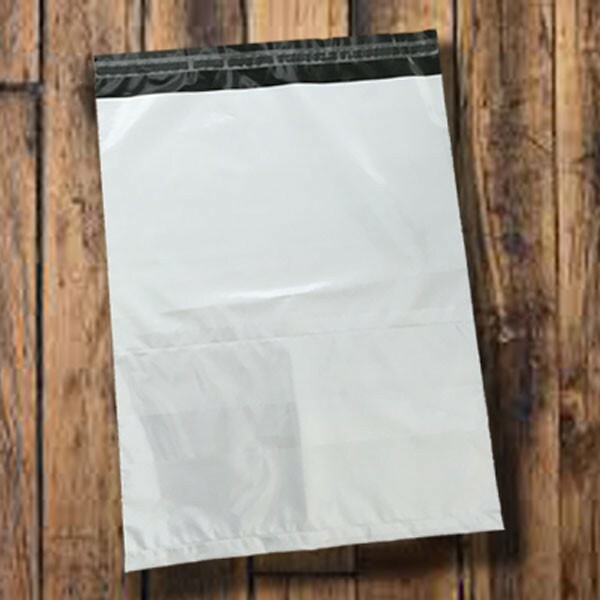 Our extra strong white plastic mailing bags and self-seal envelopes are made from the thickest polythene of all our mailers - 70 micron. 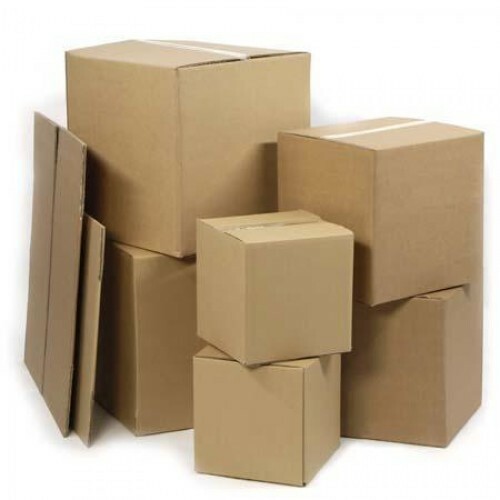 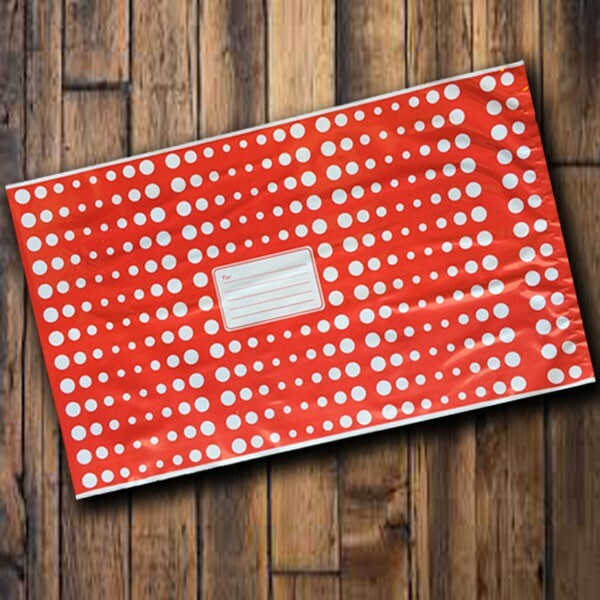 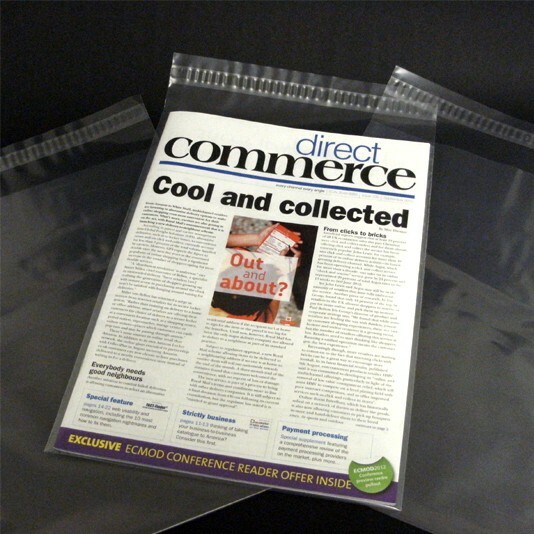 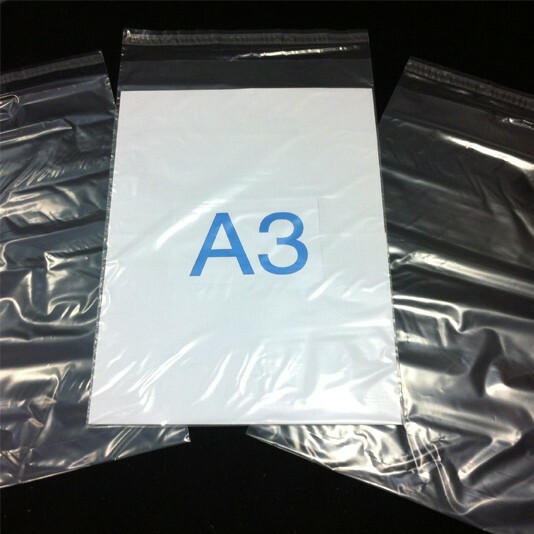 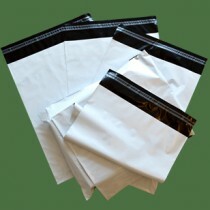 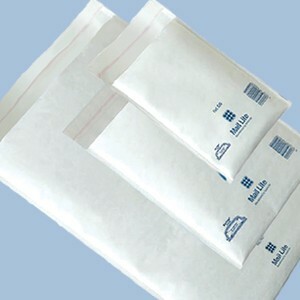 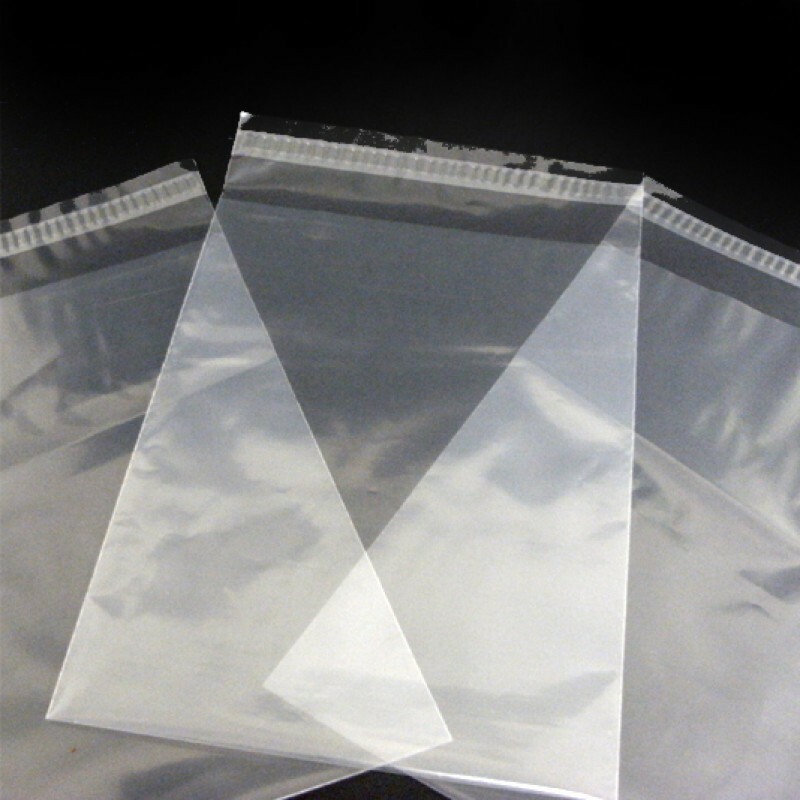 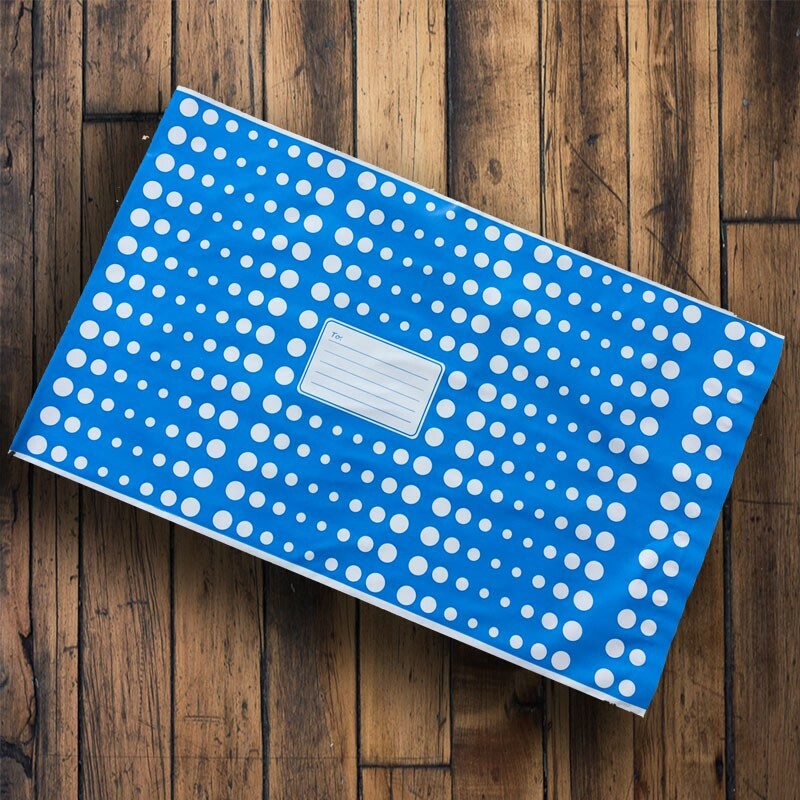 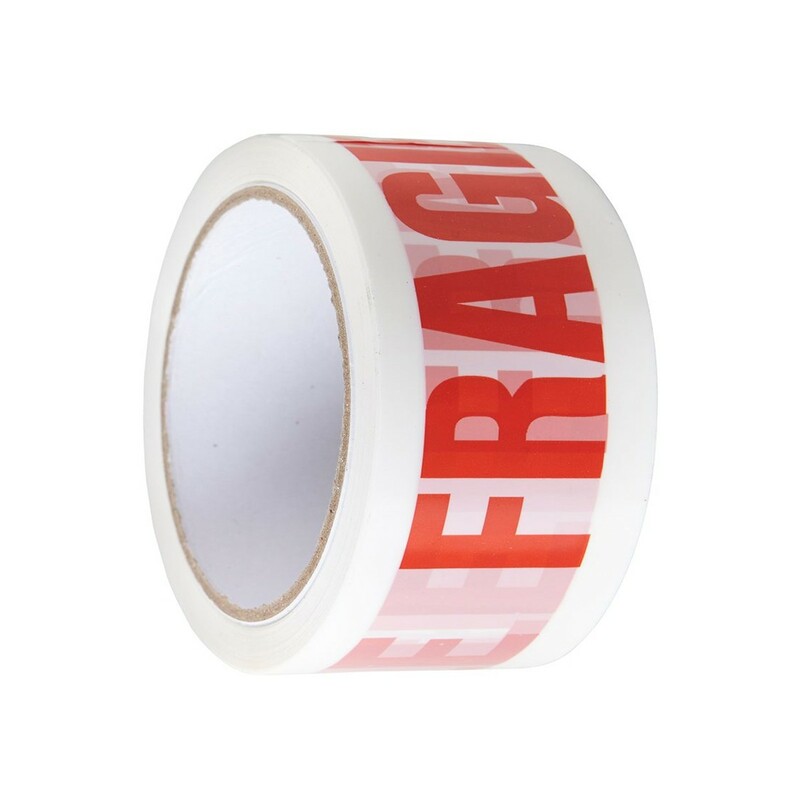 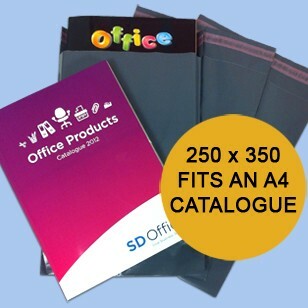 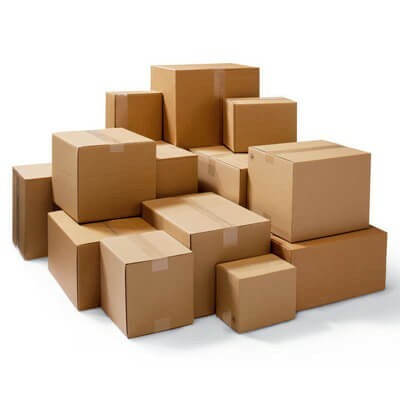 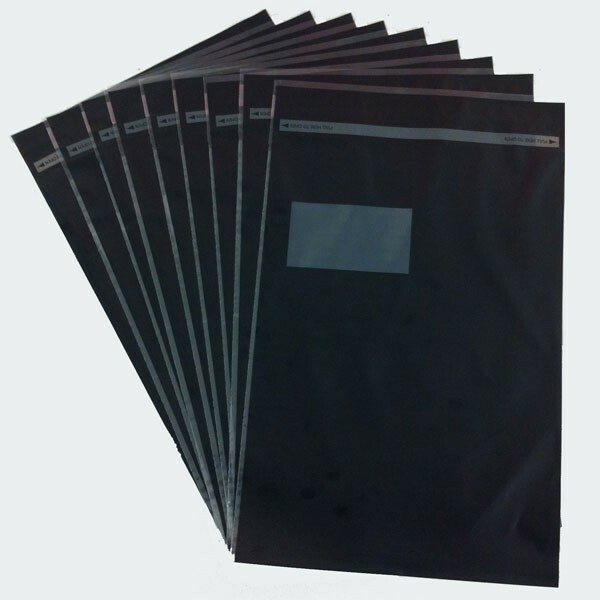 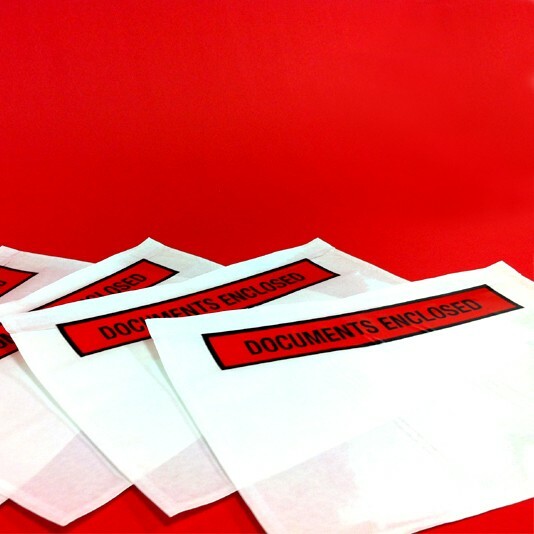 These mailing bags are a great option when sending out heavy goods, or items of value, as these high strength, completely opaque mailing bags and offer superior protection for your goods whilst in transit. 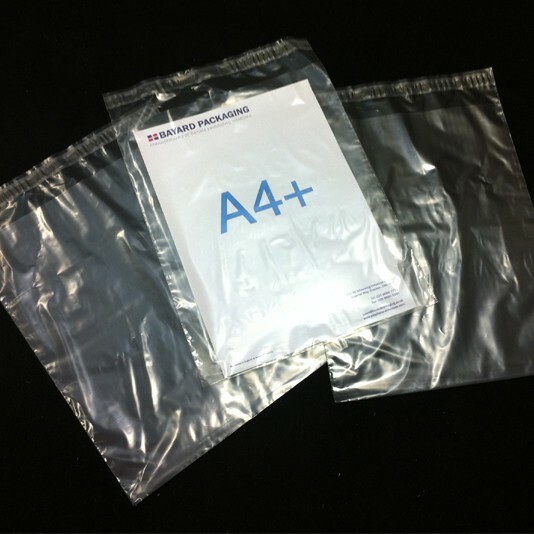 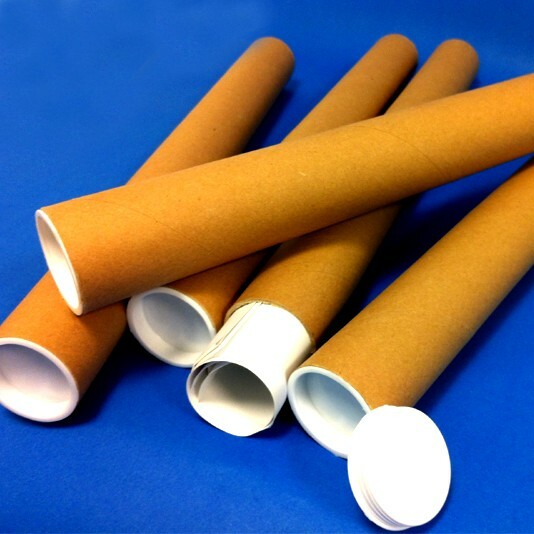 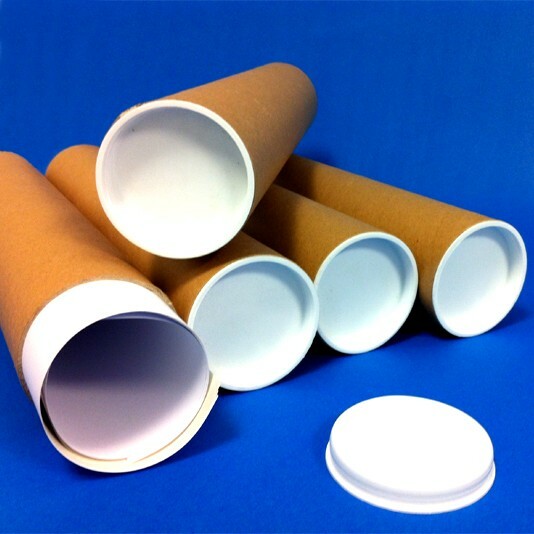 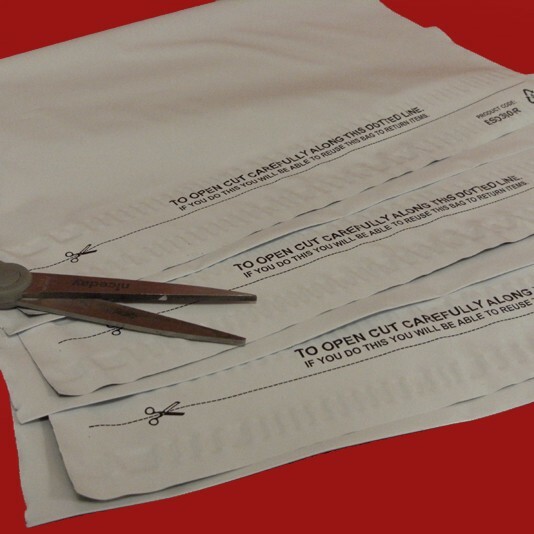 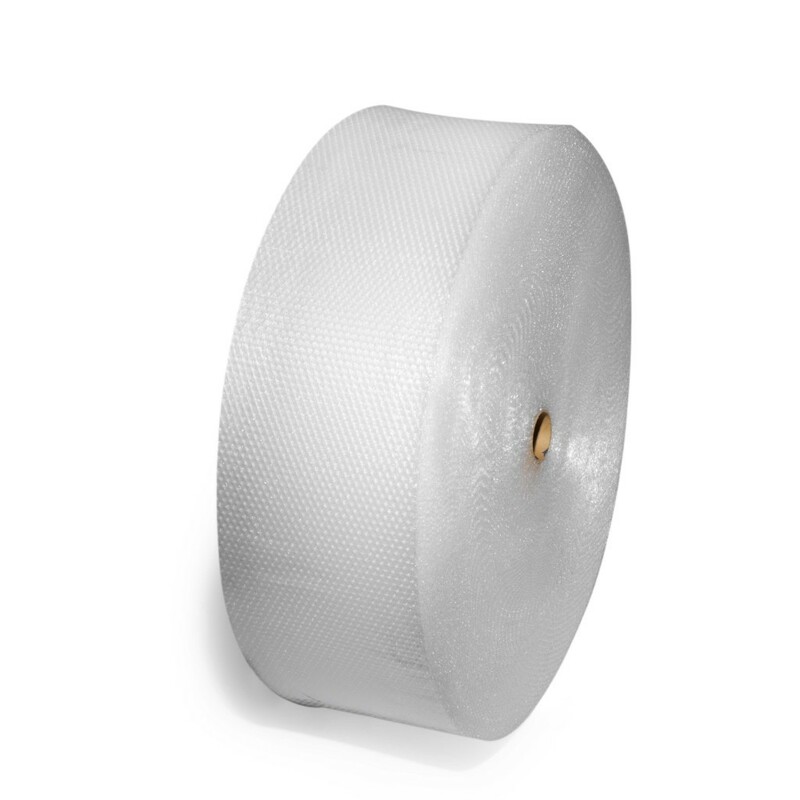 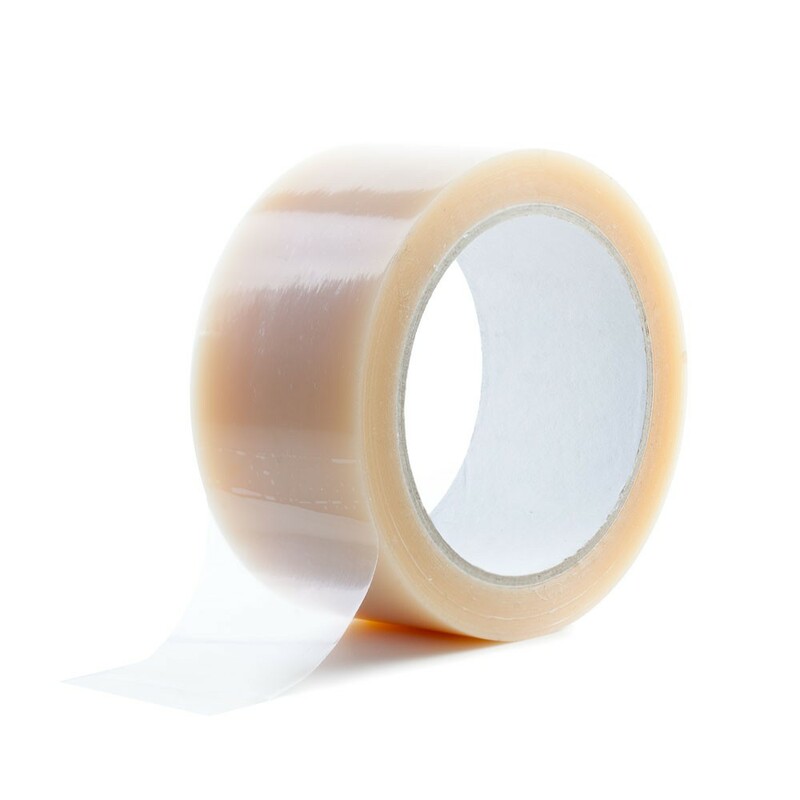 All our extra strong white plastic mailing bags incorporate a permanent self-seal closure and are made from a 70 micron co-extruded multi-layer low-density polythene, making them totally opaque. 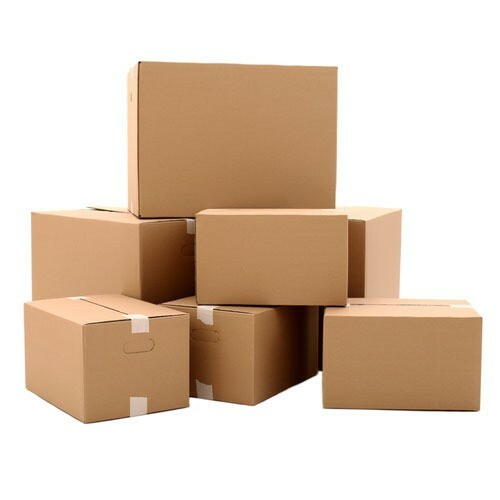 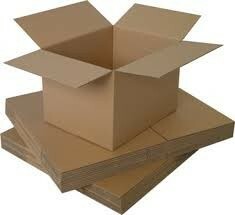 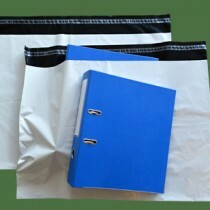 8 sizes are available from stock for immediate dispatch. 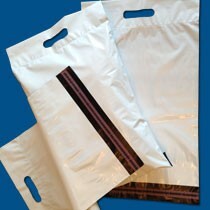 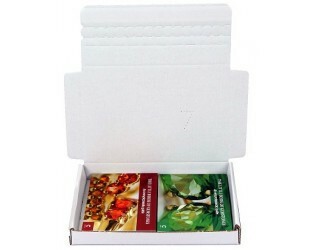 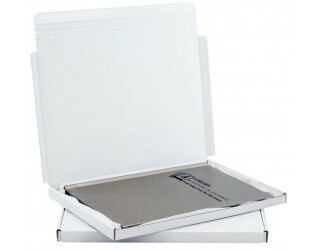 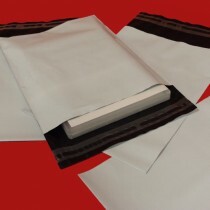 This size of white mailing bag is suitable for CD's, DVD's and compact brochures and literature. 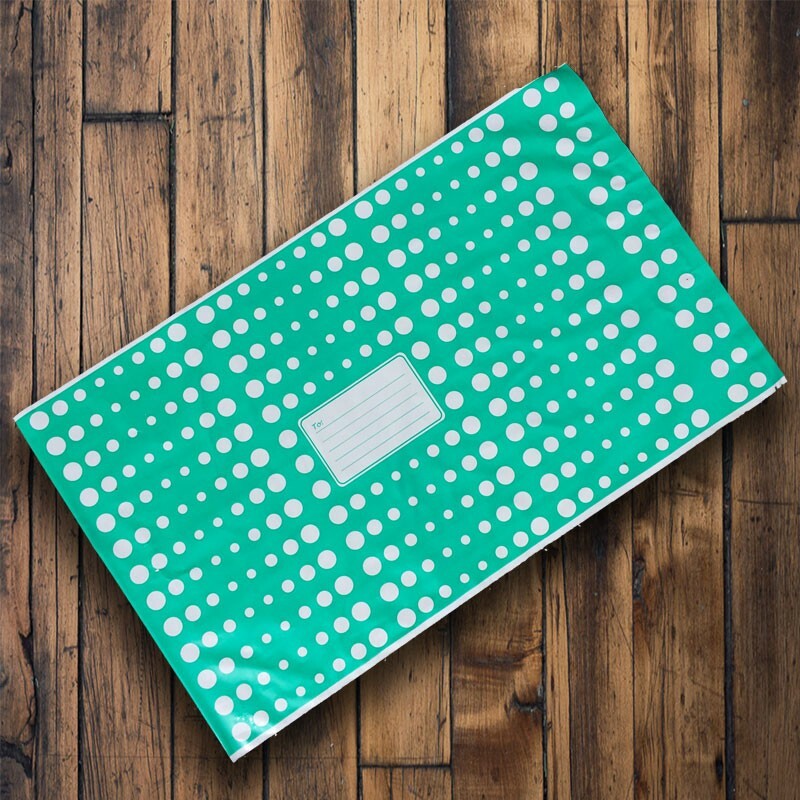 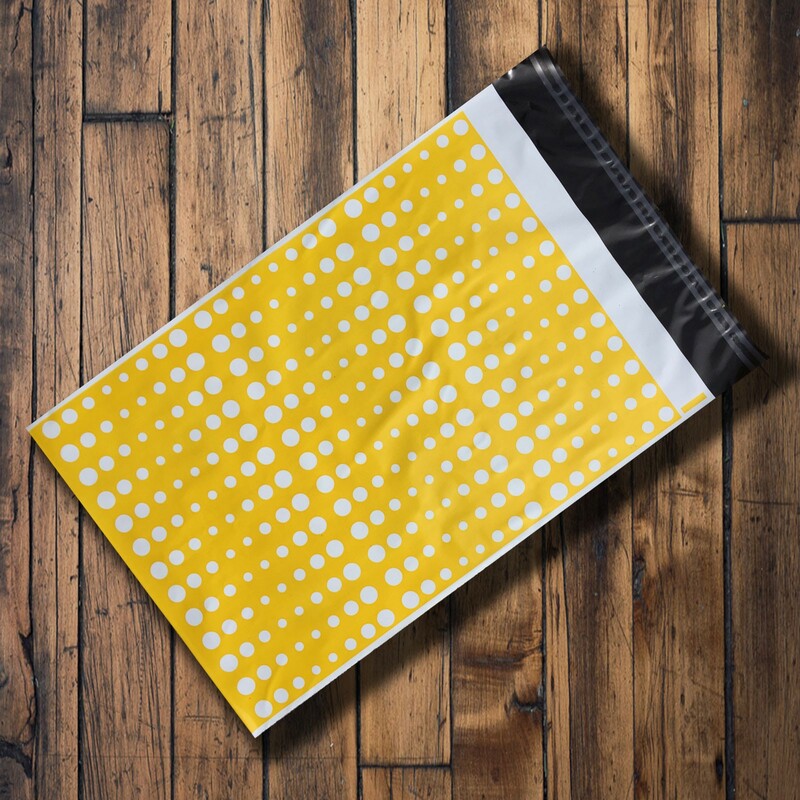 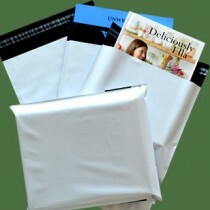 This size of white mailing bag is suitable for magazines, brochures and literature and craft patterns and supplies. 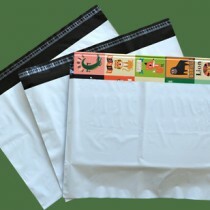 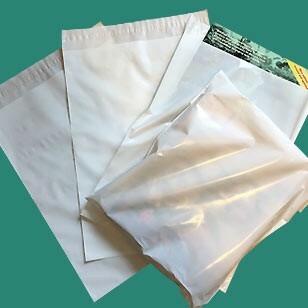 This size of white mailing bag is suitable thicker/heavy brochures, literature and magazines. 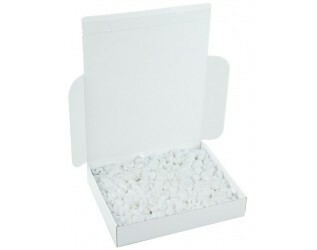 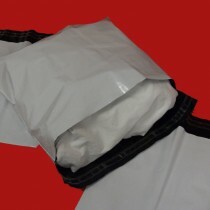 This size of white mailing bag is suitable for large jumps and lightweight coats and jackets. 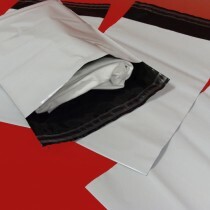 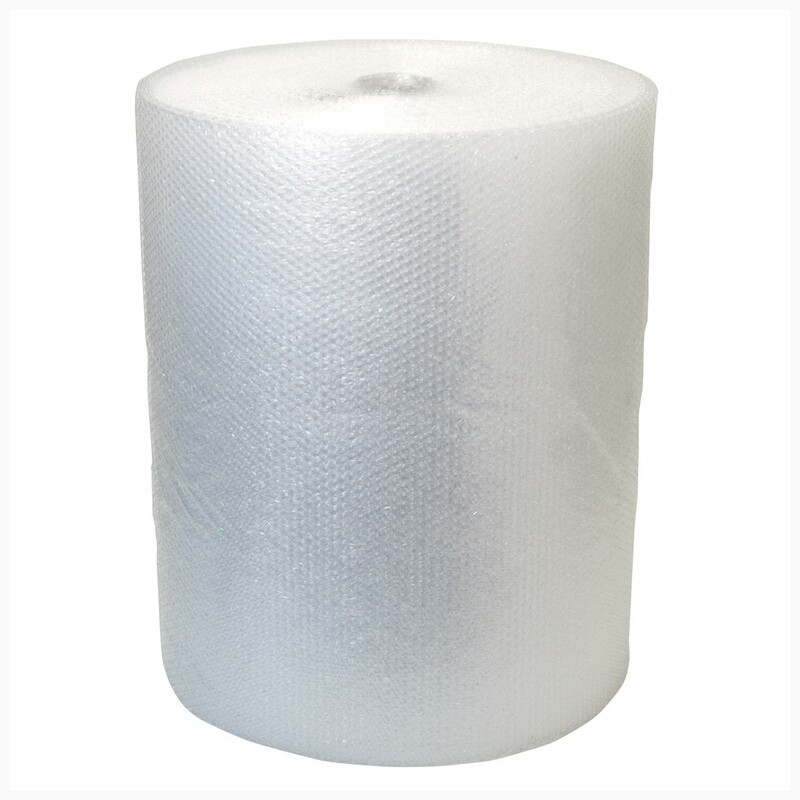 This size of white mailing bag is suitable for jumpers, multiple t-shirts etc. 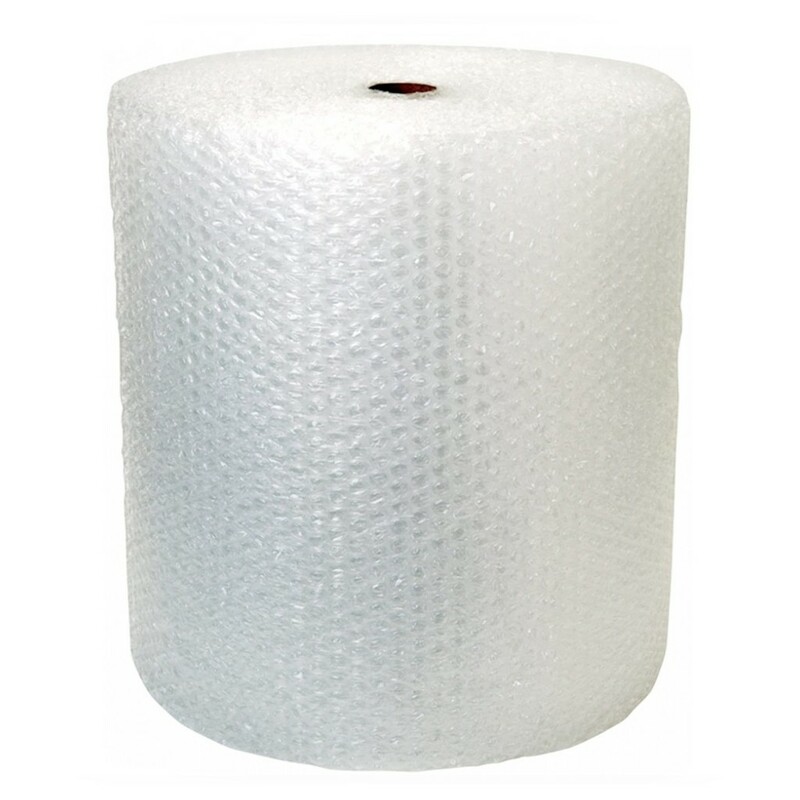 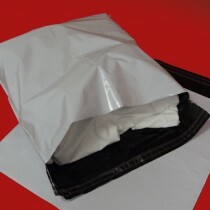 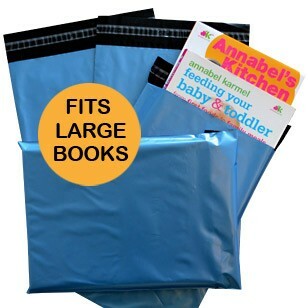 This size of white mailing bag is suitable for thick jumpers and children's jackets & coats etc..